The Shelby GT350 nameplate has quite a bit of history. Not only does it carry a legendary name on its hind quarters, it also holds the distinction of being one of the most track-capable Mustang models in Ford's history. 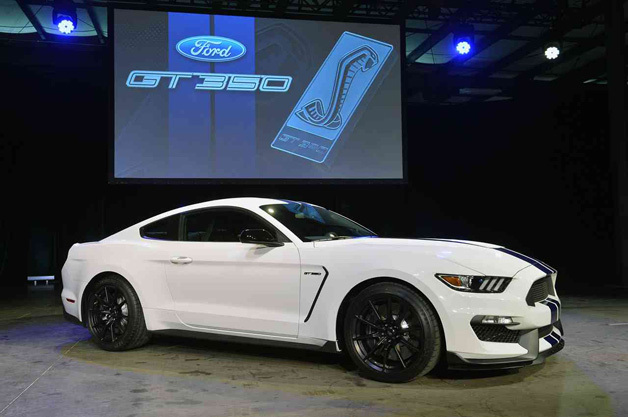 In other words, this new Shelby GT350 you see to the right has a lot to live up to. Here's hoping its new flat-plane-crank 5.2-liter V8 proves to be as exciting as it sounds. More power, more technology and more aggressive looks. That pretty much sums up the changes made to the Audi S6 for 2016, which sounds mighty fine to us. We liked the Audi S6 already, but more, assuming it's done well, is always welcome. Read all about our experience with the S6 here. Lincoln will take a step into further luxury waters starting in December with the launch of its new Black Label. 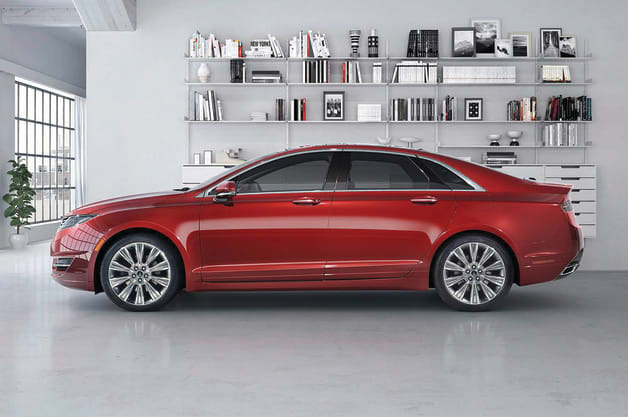 For an additional $5,995 on top of the car's purchase price, buyers of new MKZ and MKC models can sign up for the new Black Label program, which brings with it new interior trimmings, free car washes and lots more. Read all about it here.